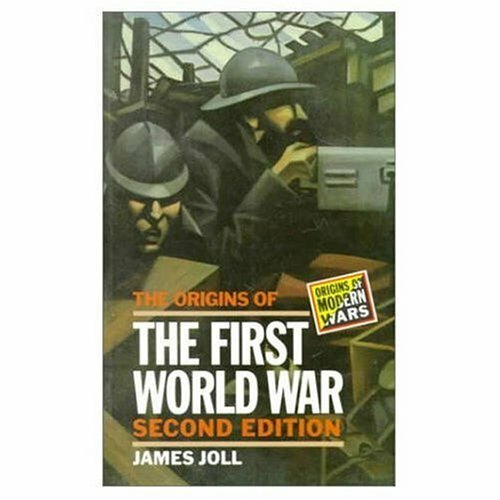 [PDF] The Origins of the First World War (Origins of Modern Wars) | Free eBooks Download - EBOOKEE! Description: An ambitious and wide-ranging analysis of the historical forces at work in the Europe of 1914, and the very different ways historians have subsequently attempted to understand them. The importance of the theme, the breadth and sympathy of the scholarship, and the clarity of the writing, all contributed to the spectacular success of the first edition. Now Professor Joll has revised his text, which has been reset in a more readable format. There is substantial new material on Italy and the war, and a fully-reworked bibliography. No comments for "[PDF] The Origins of the First World War (Origins of Modern Wars)".